Modern 1 Smart 1 Sty. The Richard Luke Five Star Collection @ MacDonald Highlands. 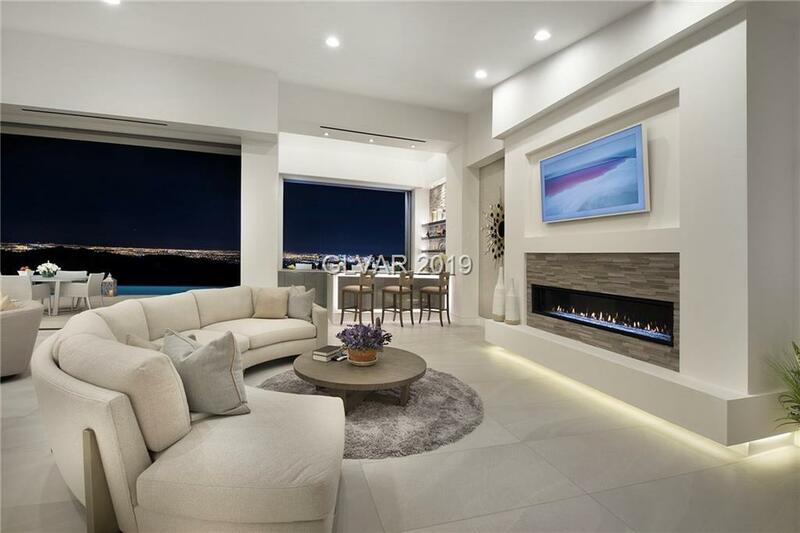 Media/Game Rm, Office, Wine Bar, Glass Wine Cellar, 14 Ceilings, Pocket Doors, Porcelain Flrs, Wolf & SubZero Kitchen, Contemporary Cabinets, Waterfall Countertops, Auto Shades, Home Automation, Surround Sound, Infinity Pool, Spa. Fire Lounge. Outdoor Kitchen, Strip, City & Mntn Views. Country Club Lifestyle: Golf, Fitness, Tennis & Swim, Bar, Dining & Clubhouse.